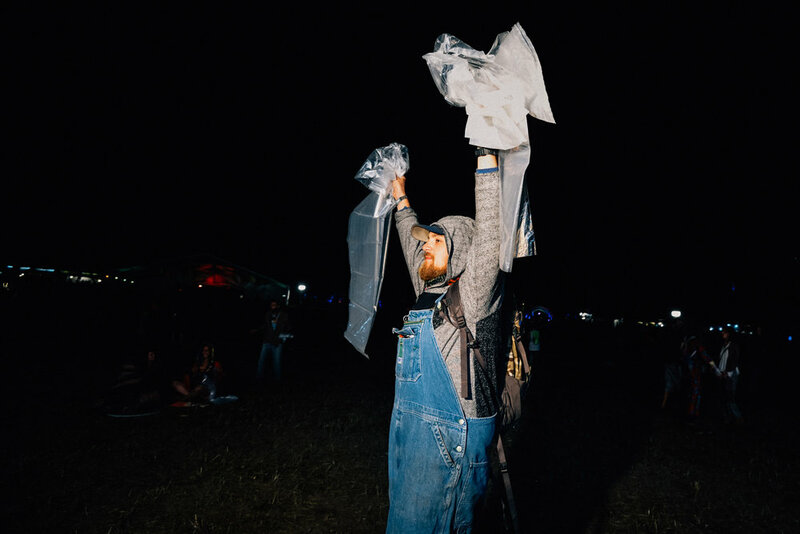 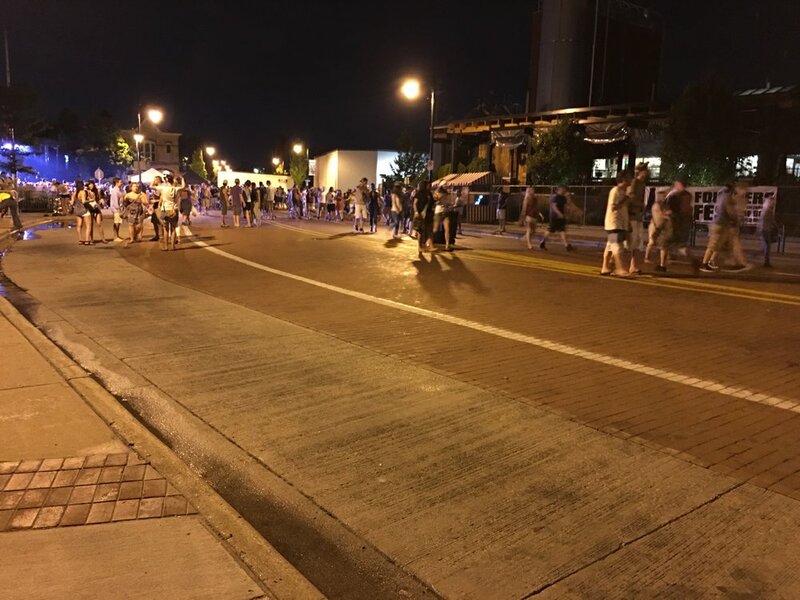 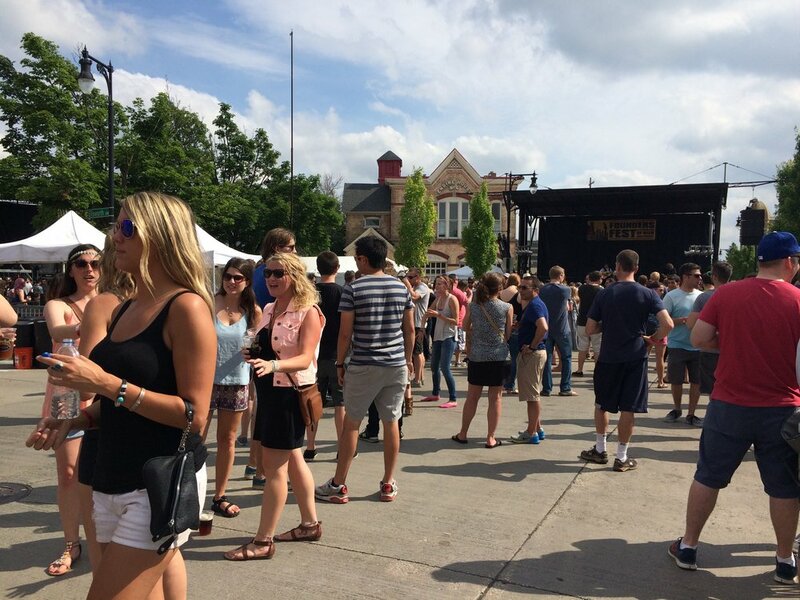 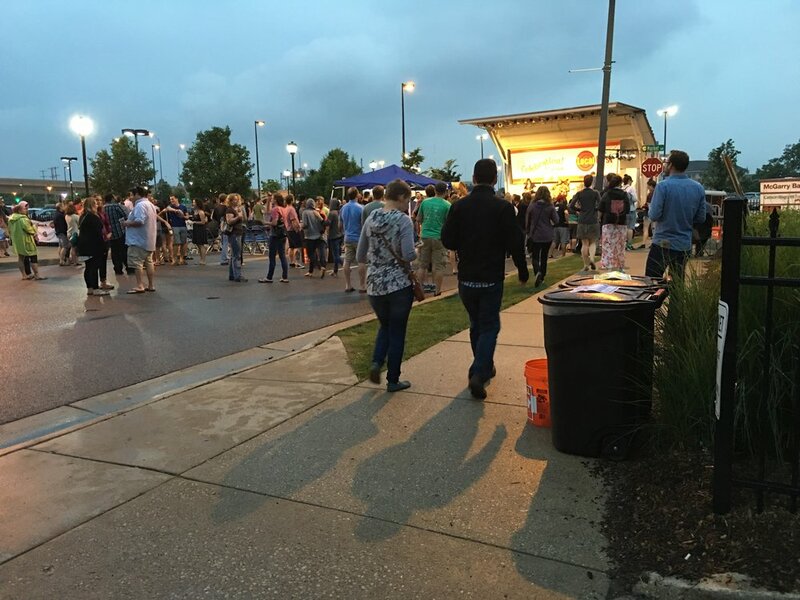 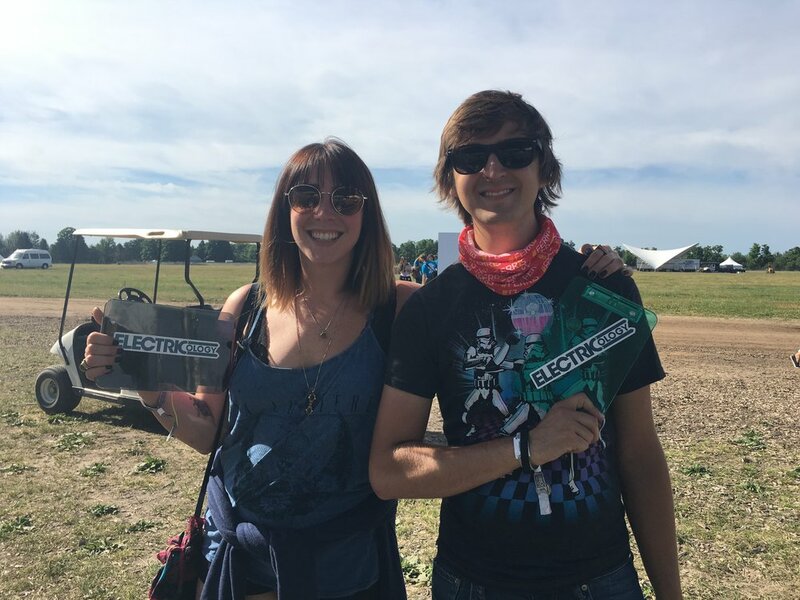 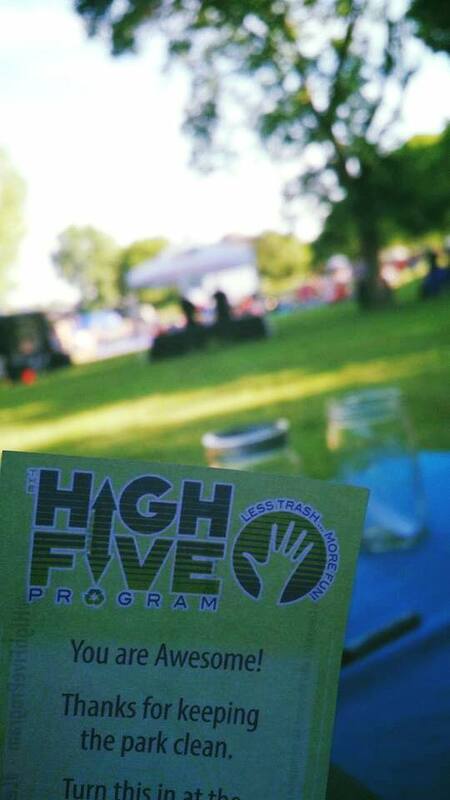 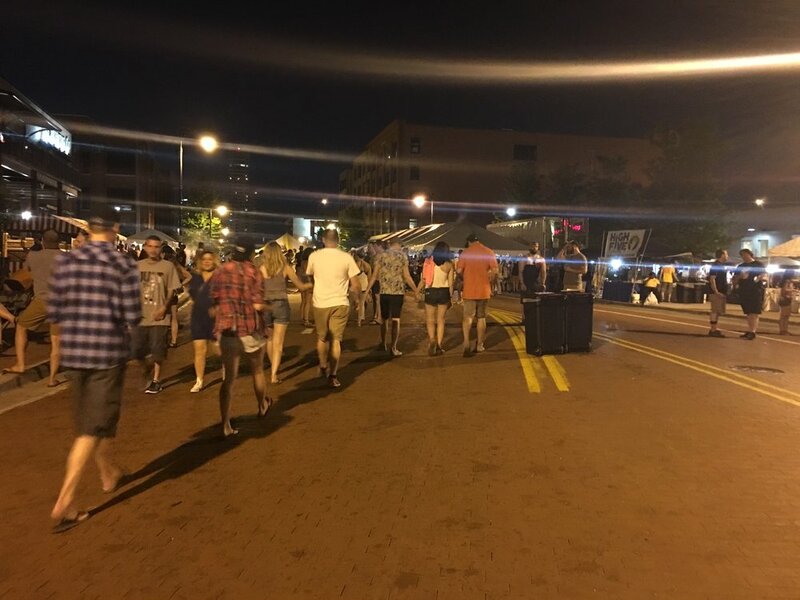 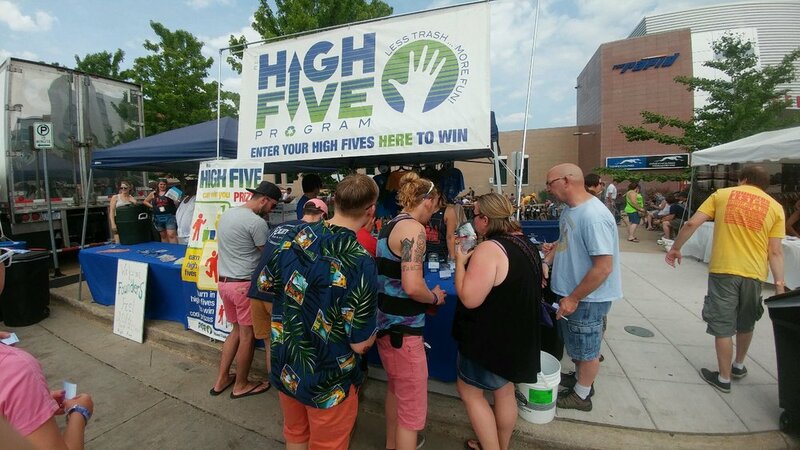 The High Five Program achieves unparalleled crowd participation in using sustainable practices and maintaining litter control with a fun message of personal responsibility. 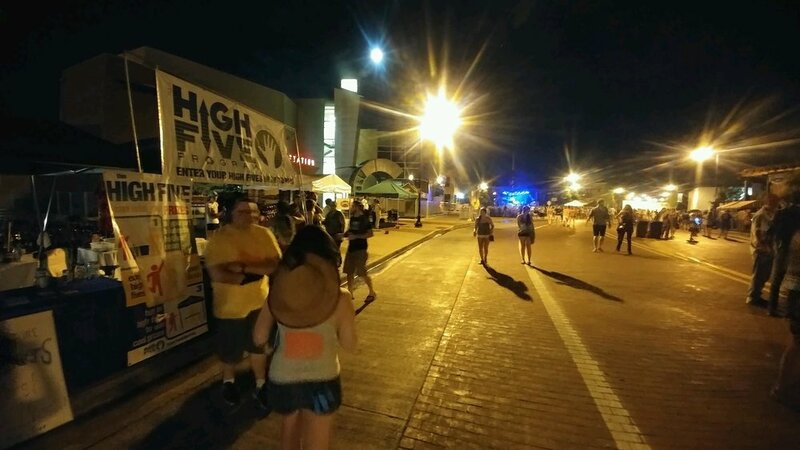 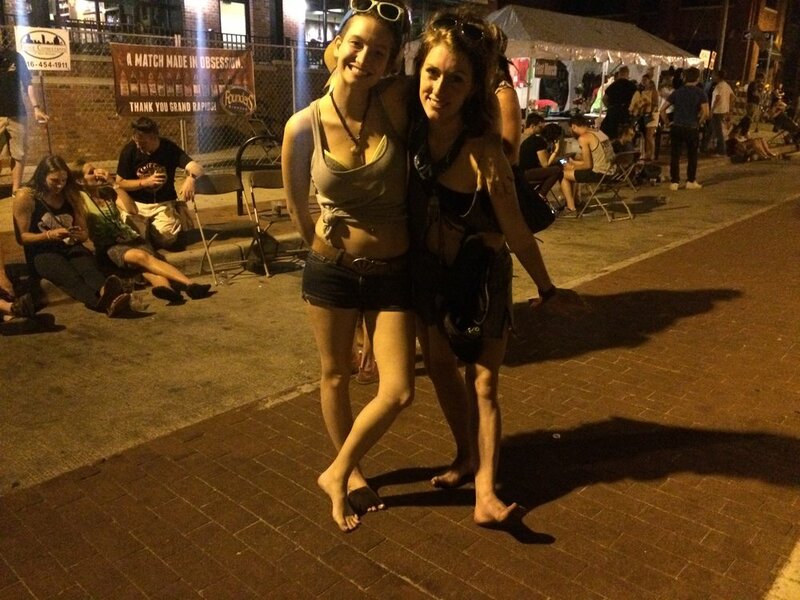 The Program is a proven effective marketing campaign that will transform event patrons into rewarded custodians. 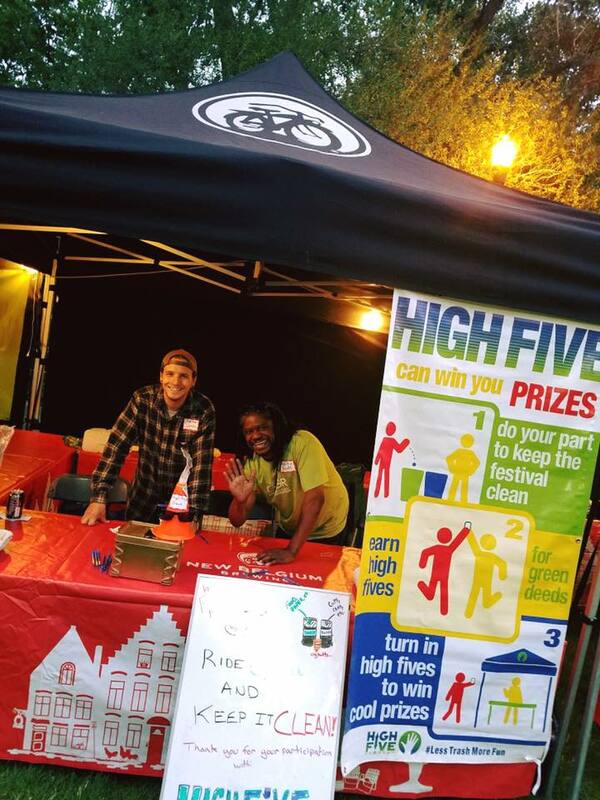 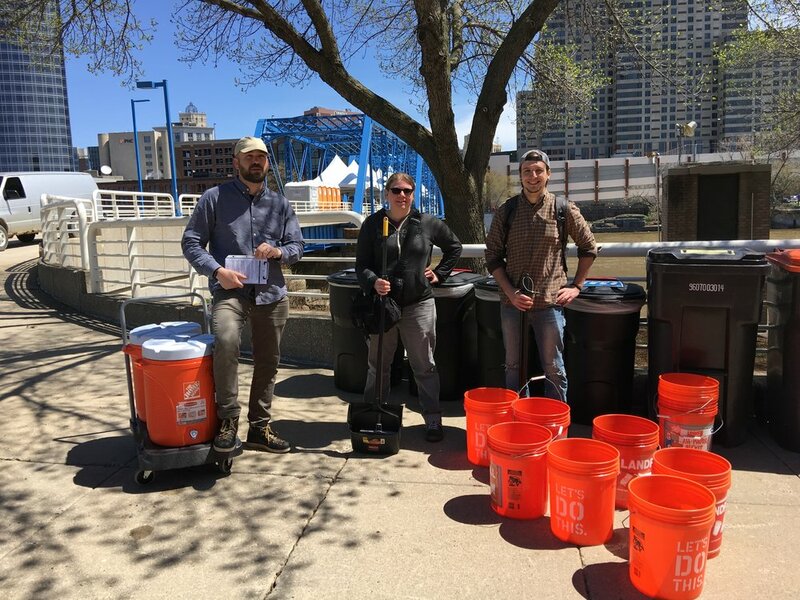 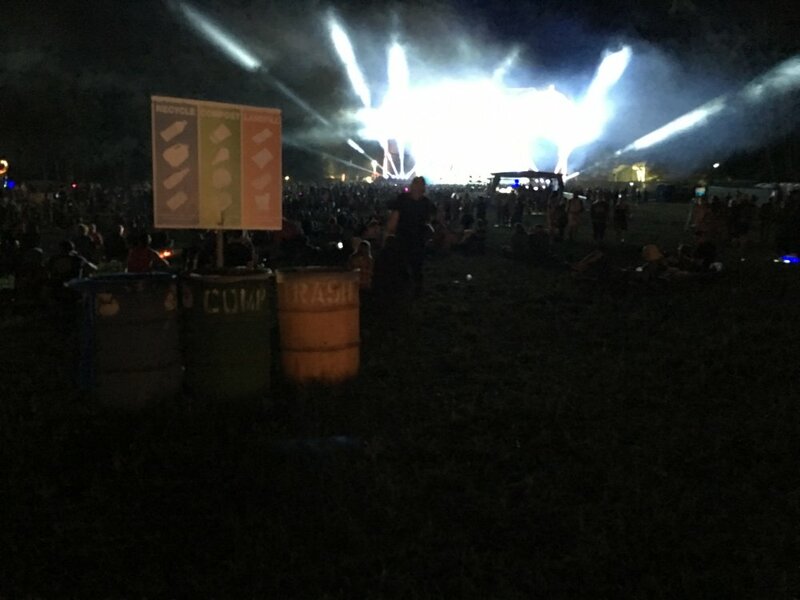 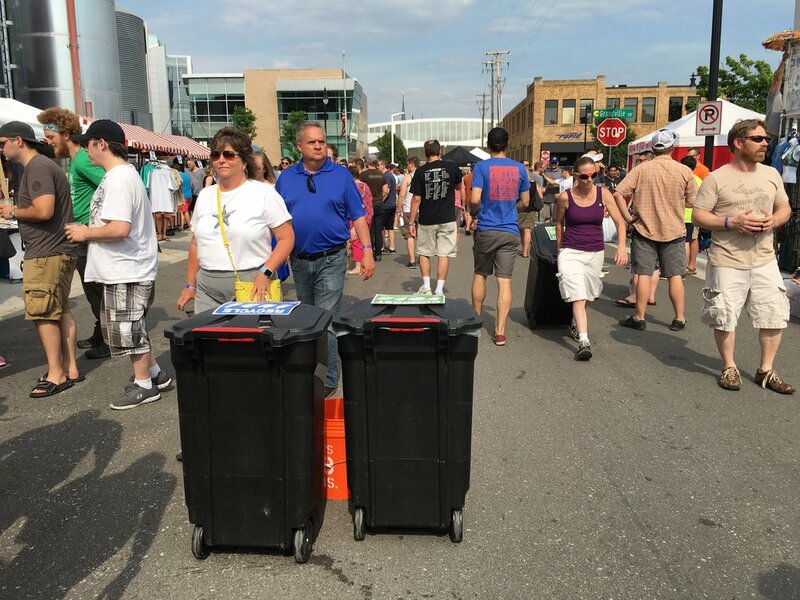 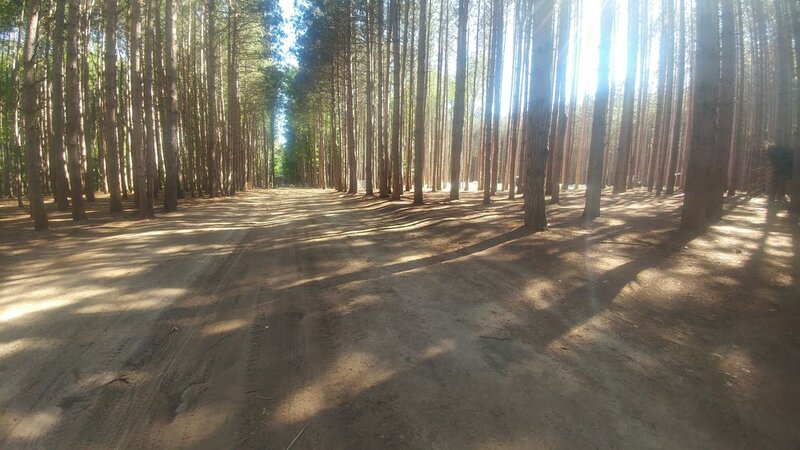 With a primary focus on litter prevention and significant reduction of waste streams, High Five creates widespread awareness of waste stations and offers prize incentives for attendees to engage. 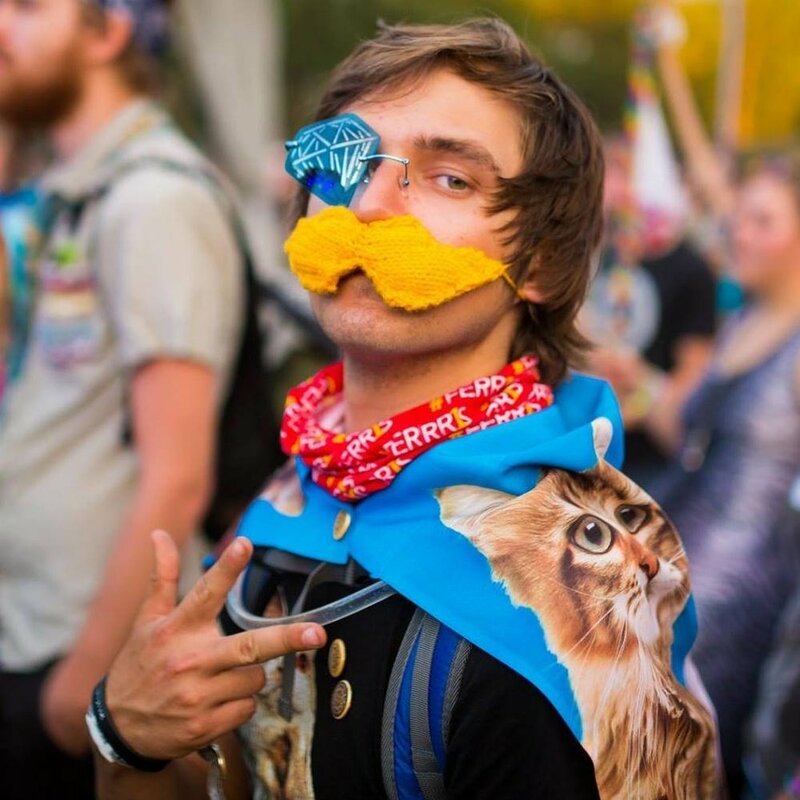 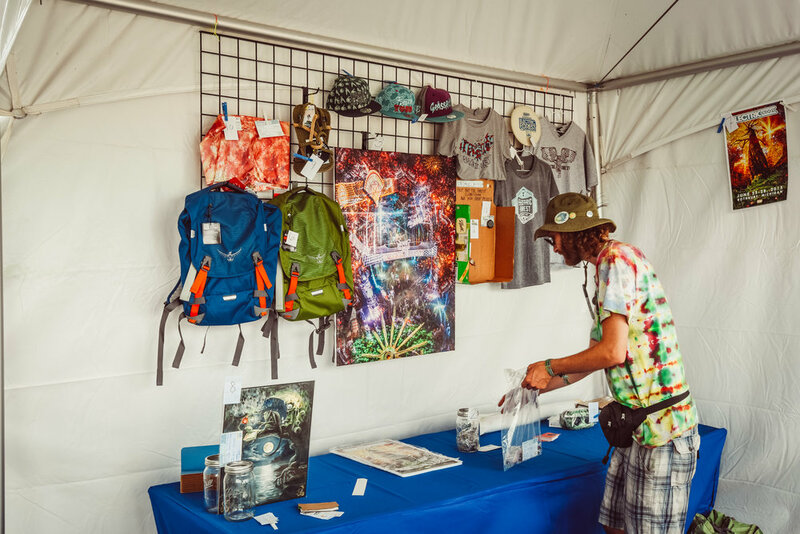 Program prizes are sourced through festival performing artists, sponsors and vendor donations. 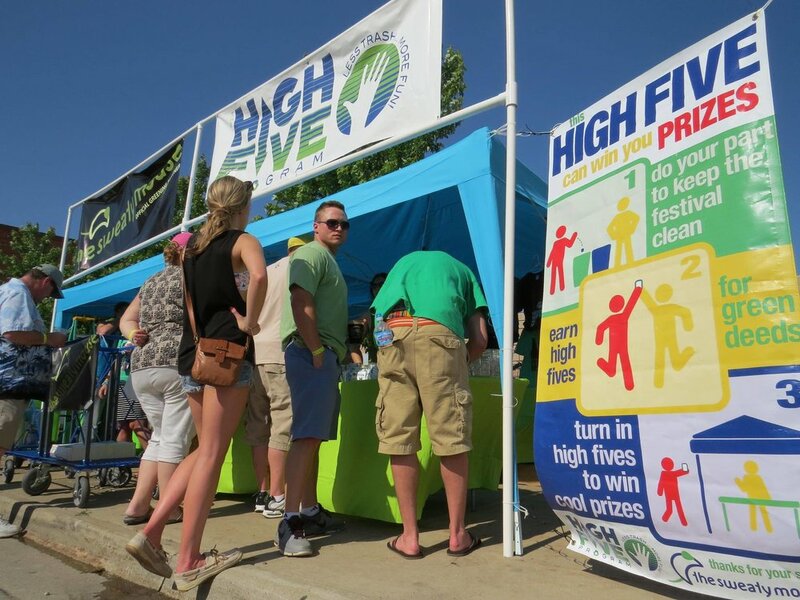 These prizes are displayed with High Five to create an alternate location for products to be showcased and provide value to the Program’s donors. 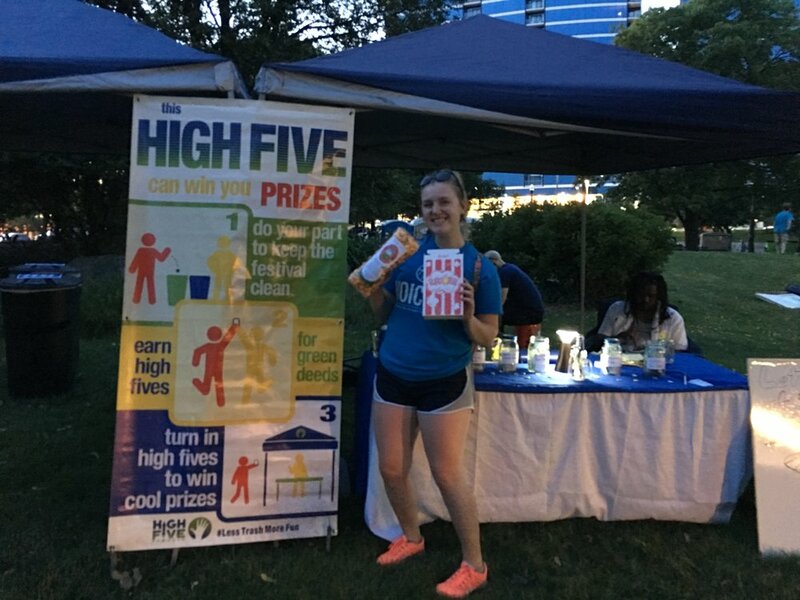 These prizes encourage attendees to repeatedly stay engaged. 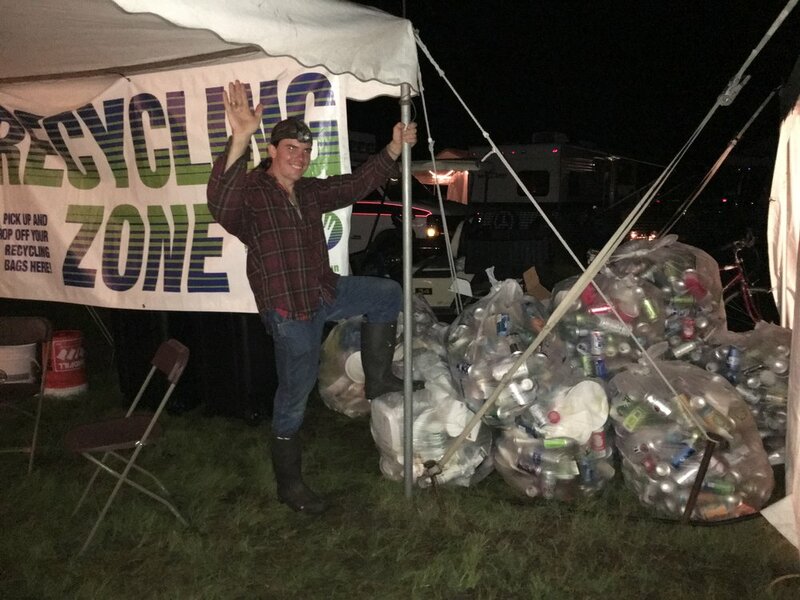 Prizes are raffled off throughout the festival to say thank you, winners are text messaged to pick up their reward, and thousands of attendees are taught how to pick up after themselves.